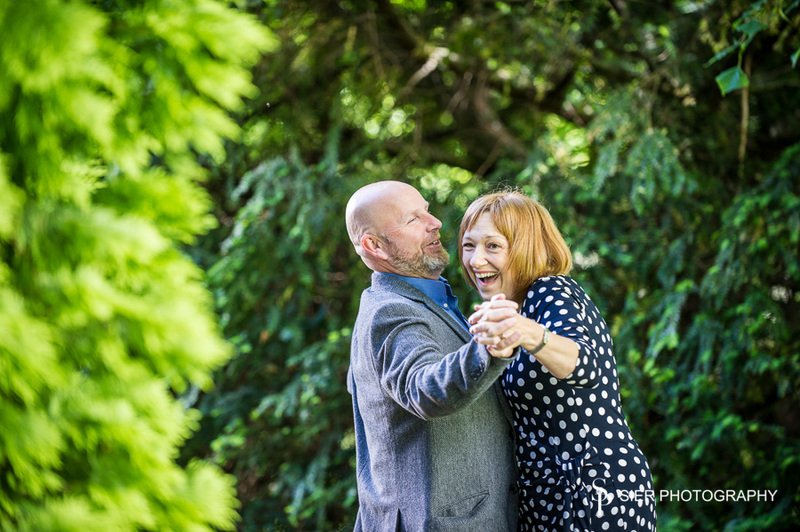 These are from last summer, we had been so busy with weddings I’ve not had time to post anything for ages! 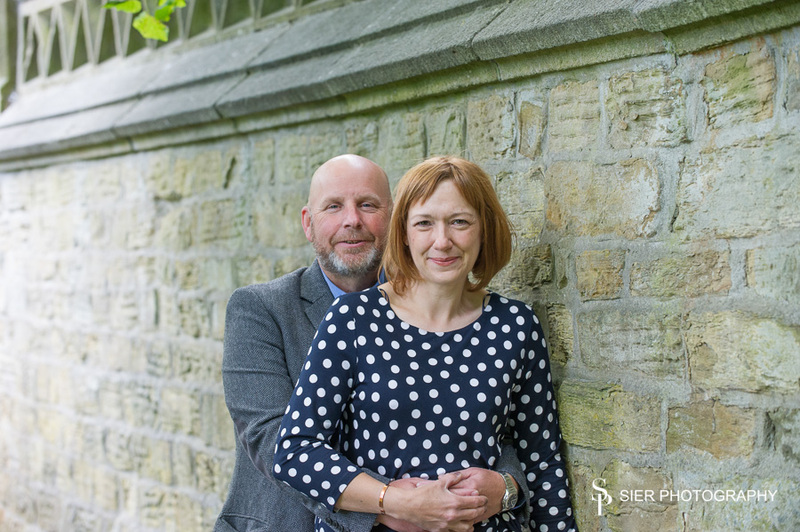 There will be some images form Stella and Derek’s wedding to follow in a a week or two, once we have delivered them of course! 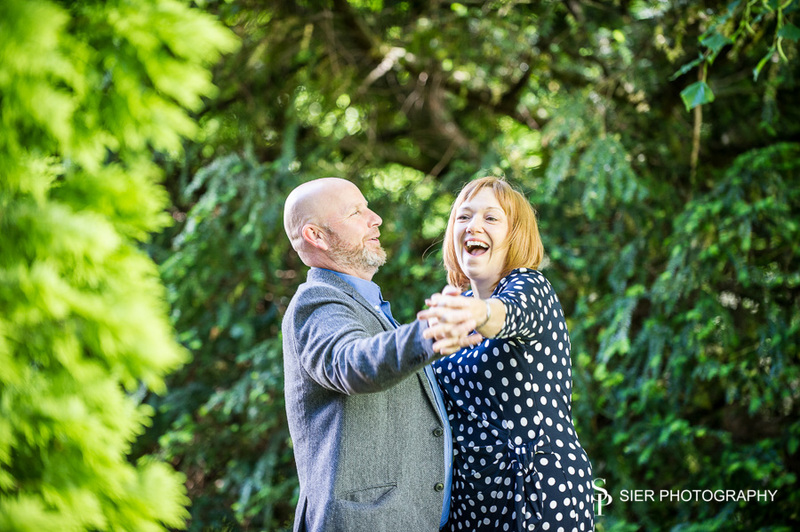 Their wedding was a fantastic, fun day and torrential the rain for 90% of the day couldn’t dampen the spirits of this fantastic, funny couple or their terrific guests, can’t wait to post some of them. 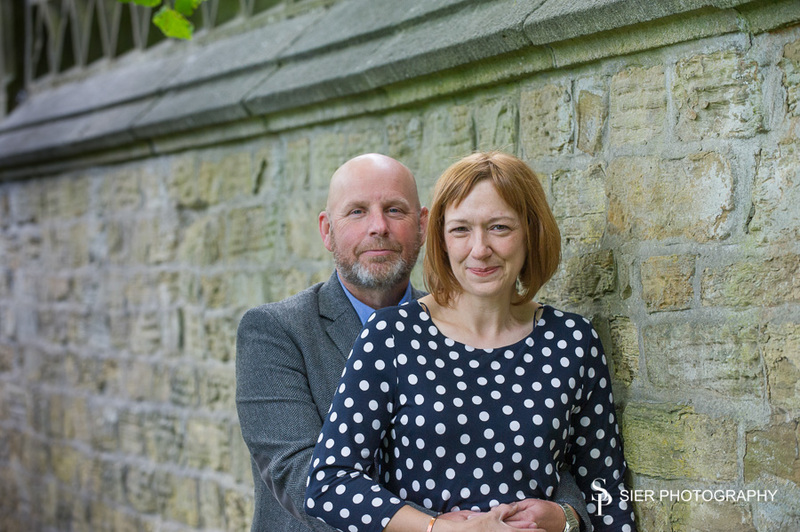 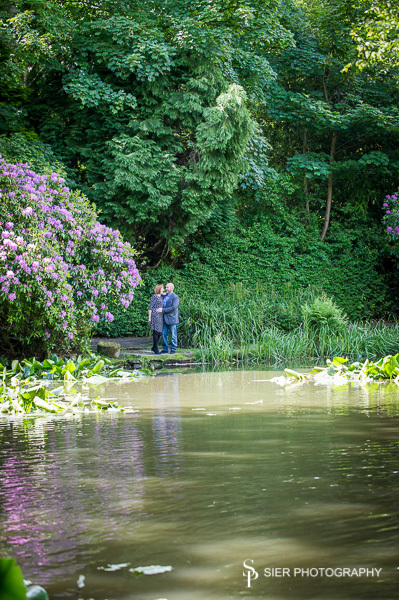 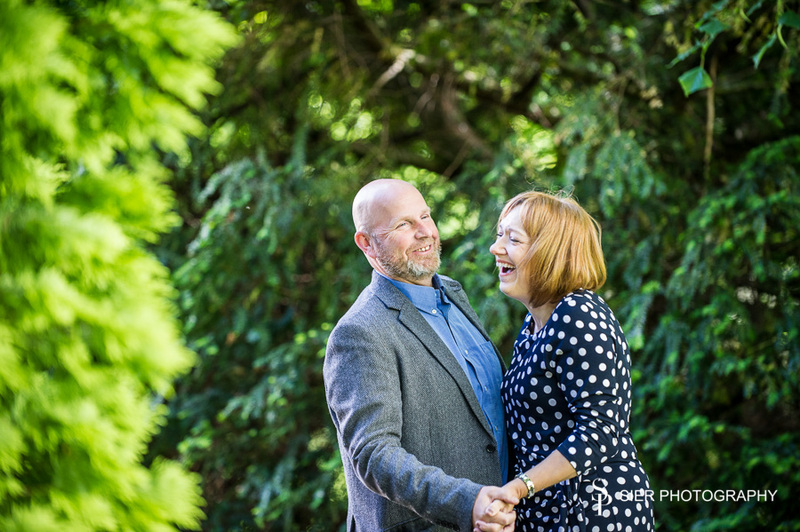 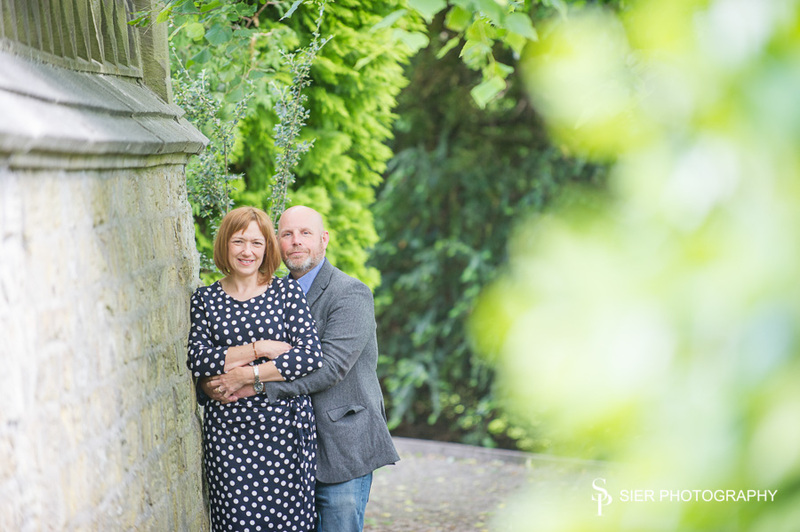 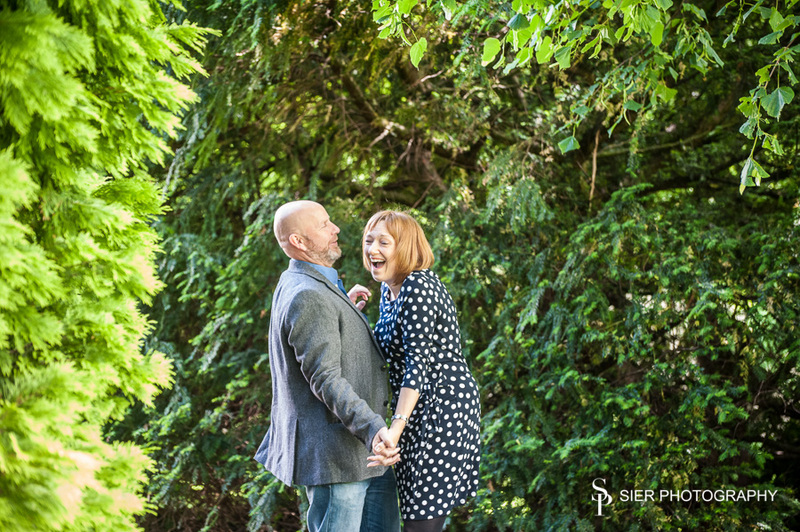 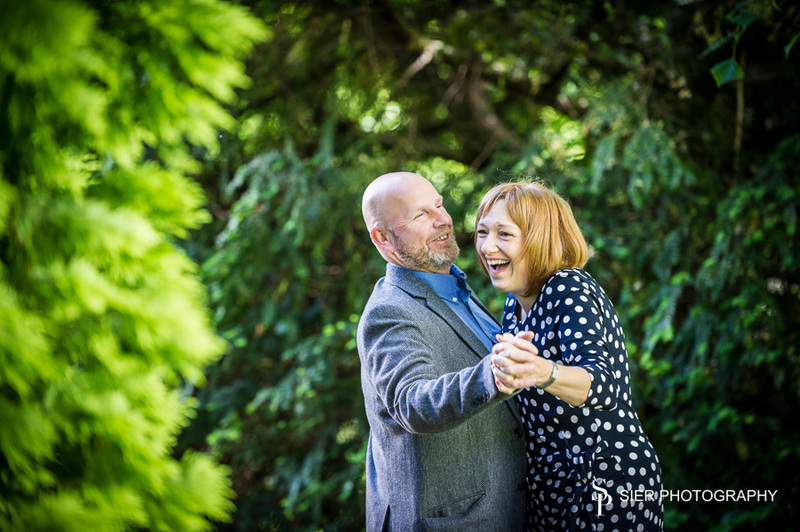 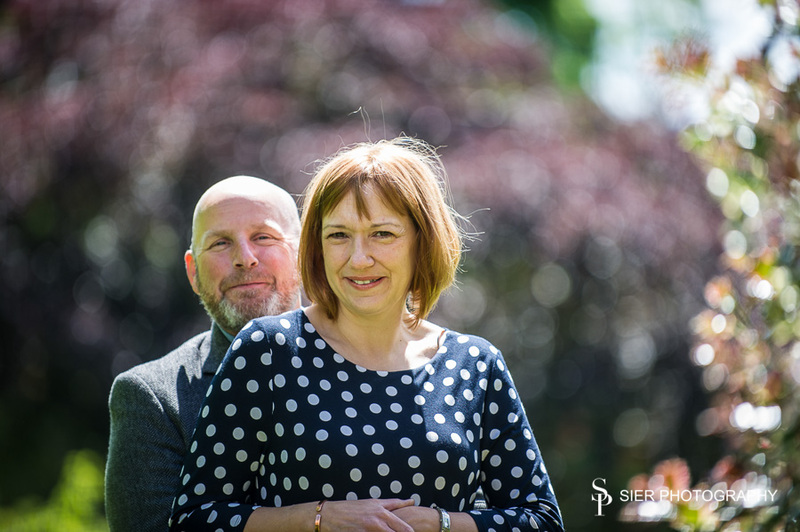 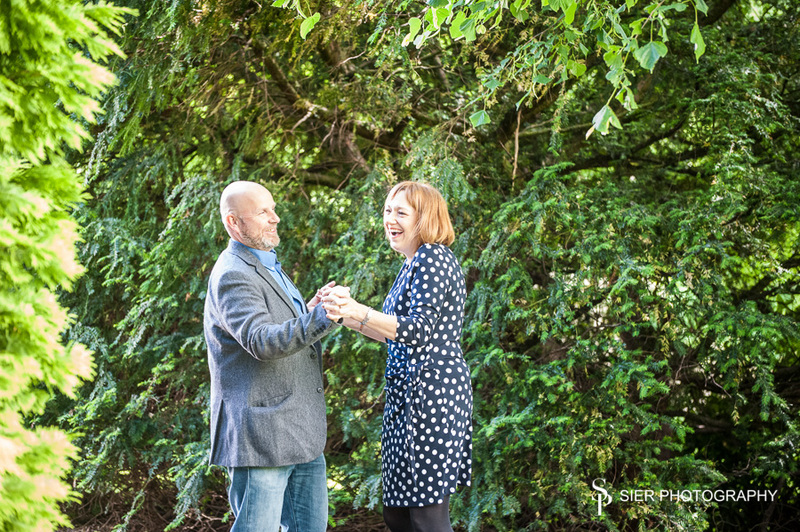 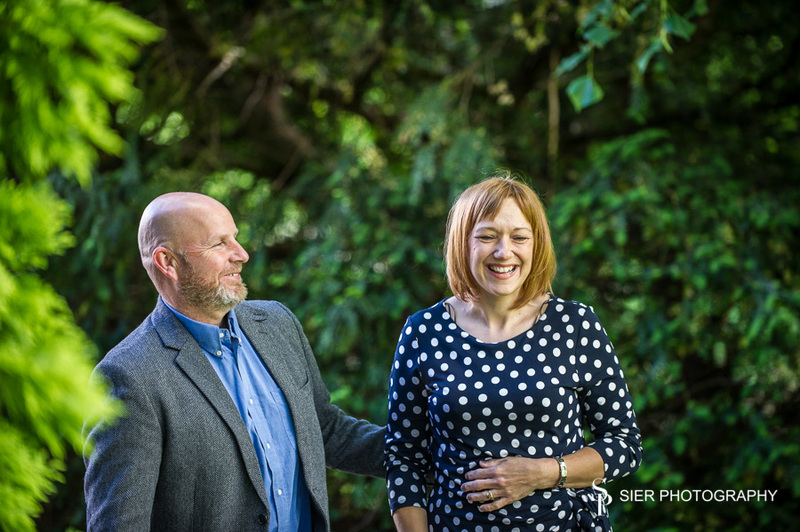 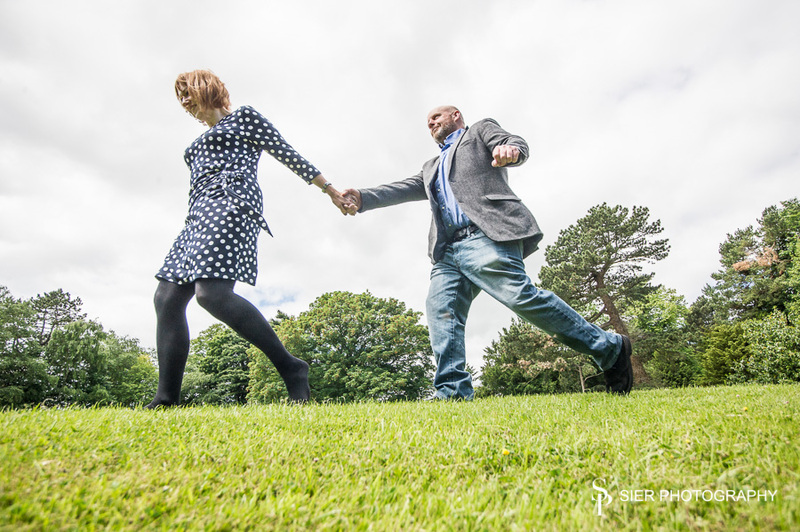 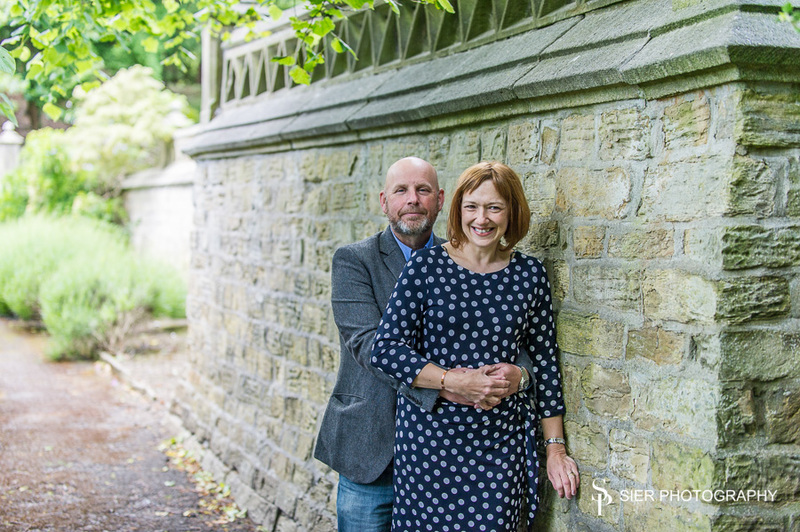 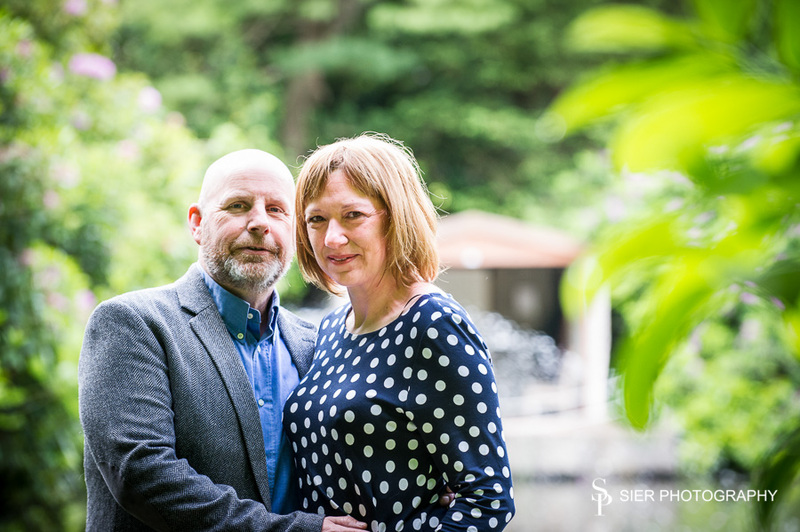 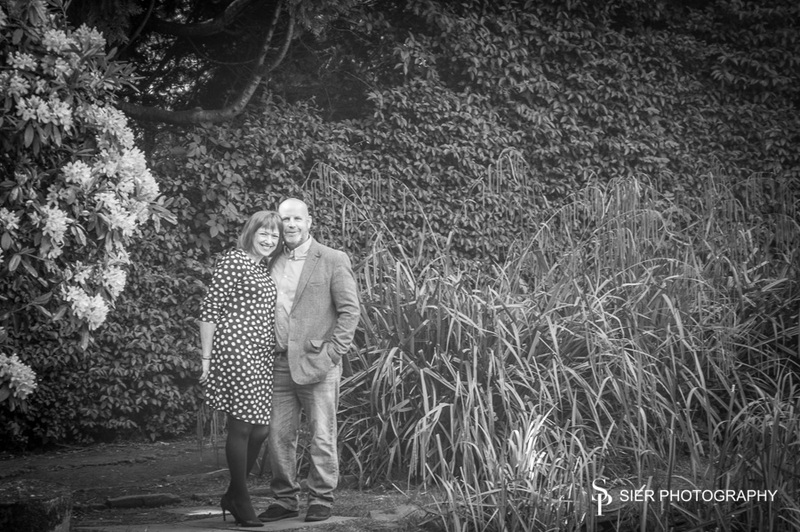 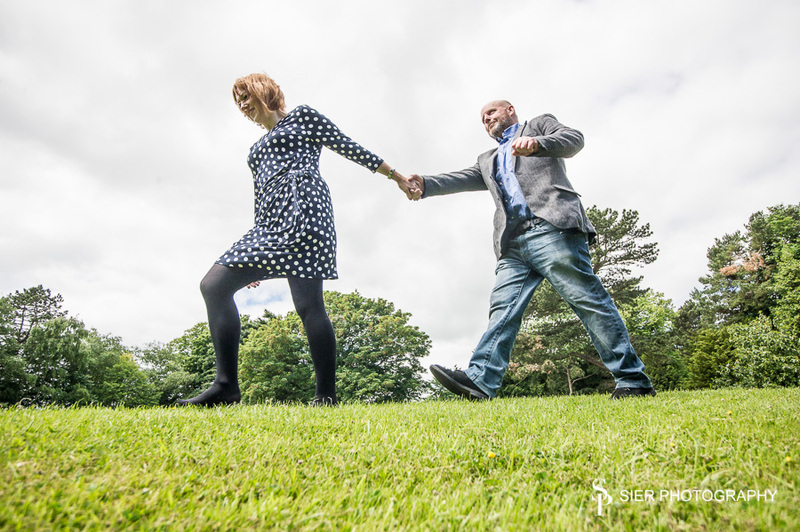 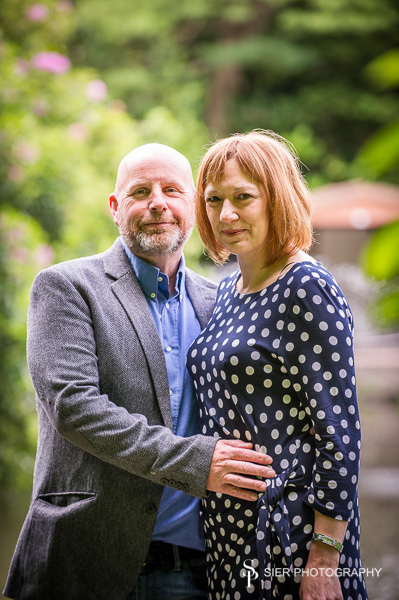 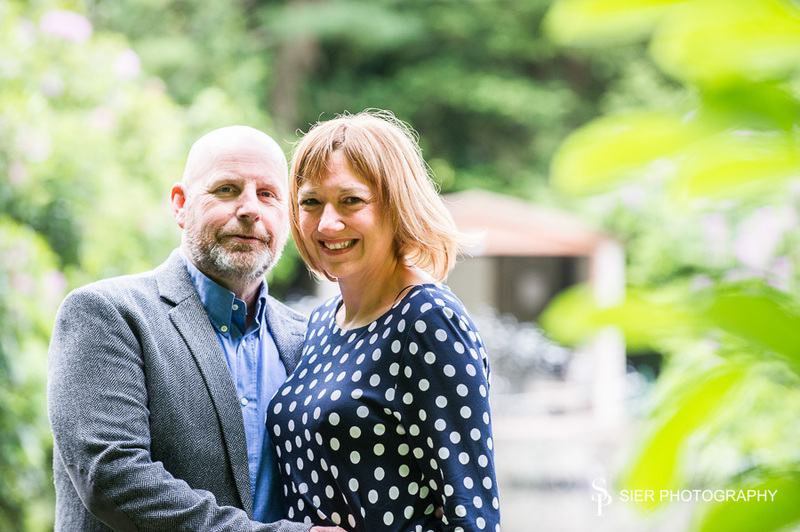 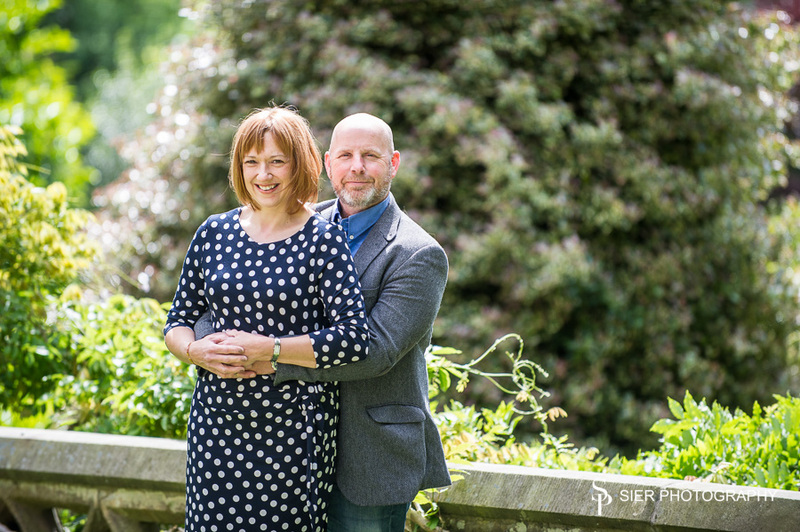 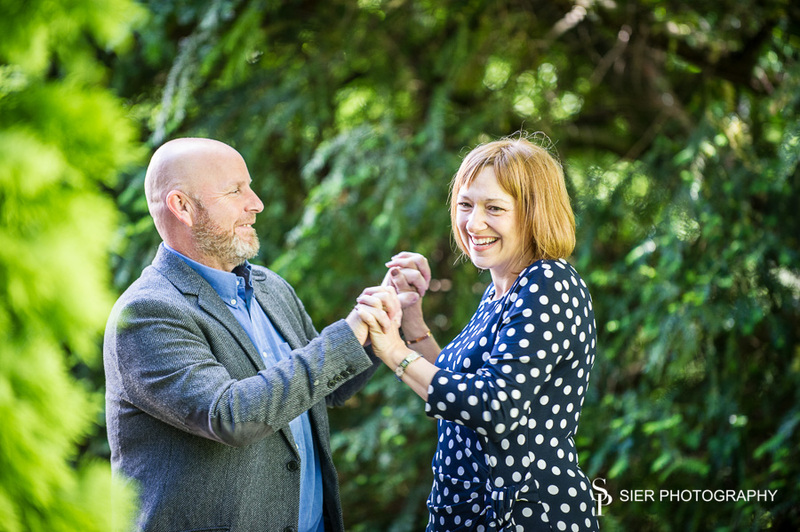 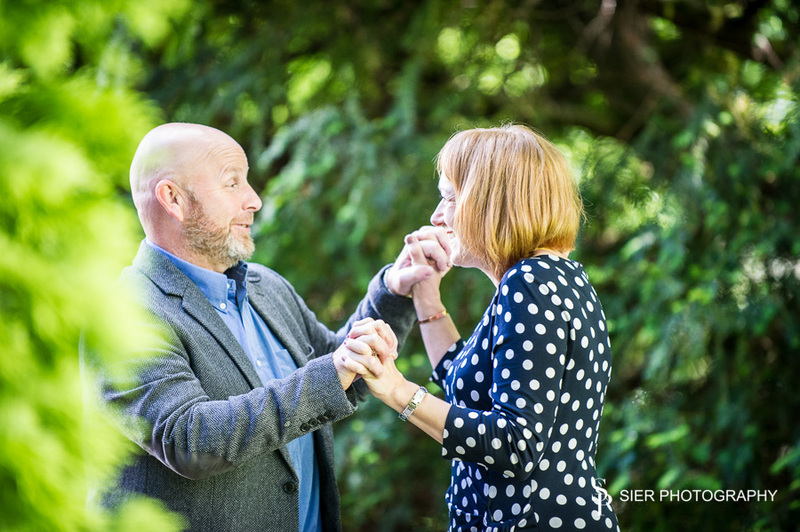 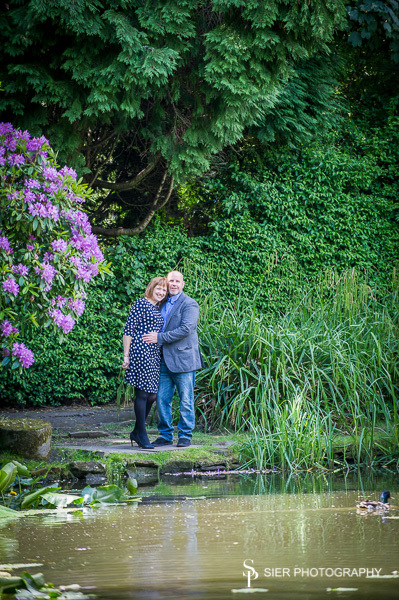 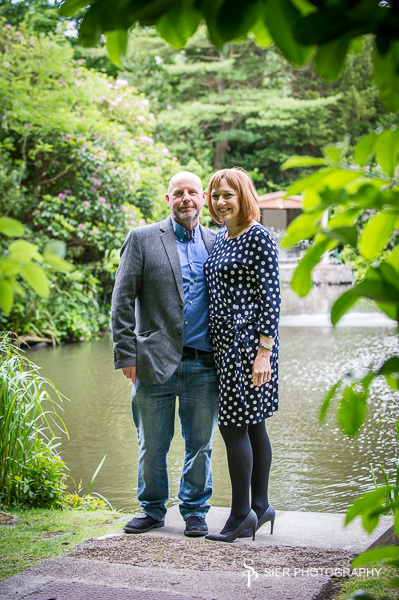 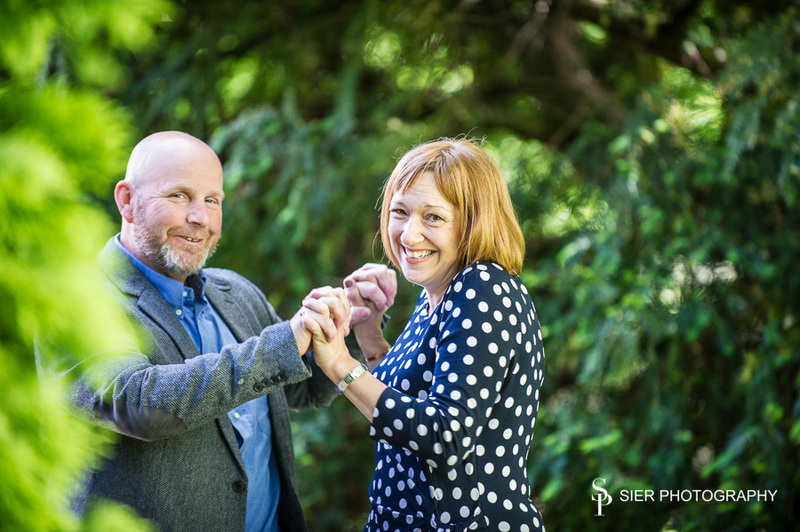 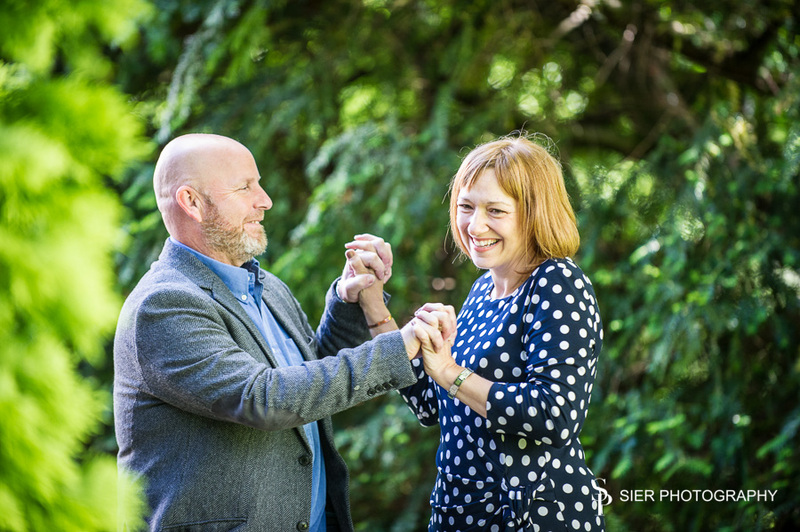 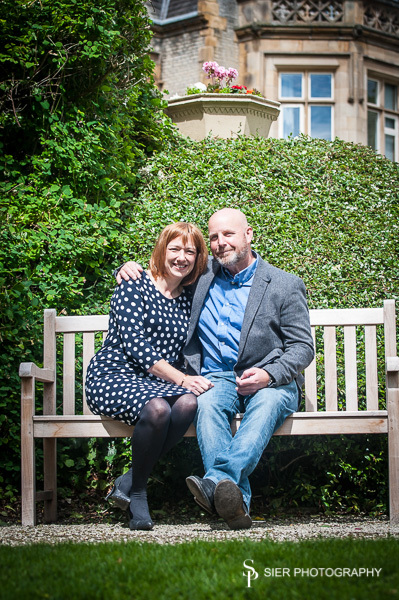 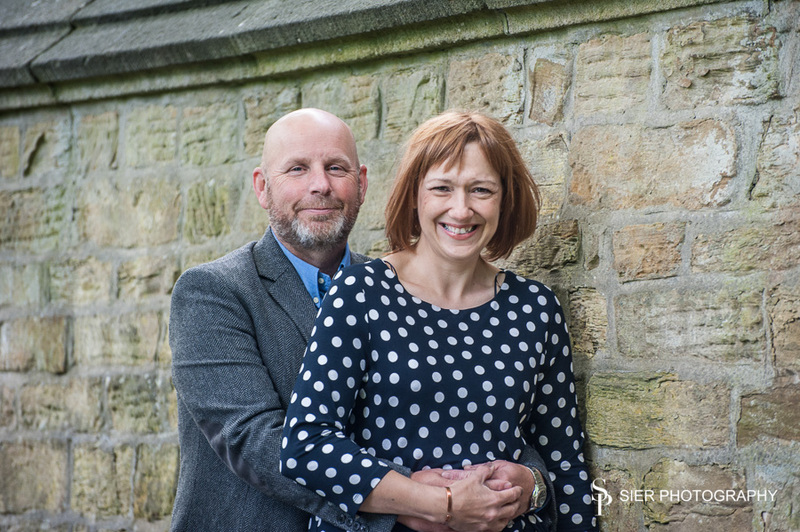 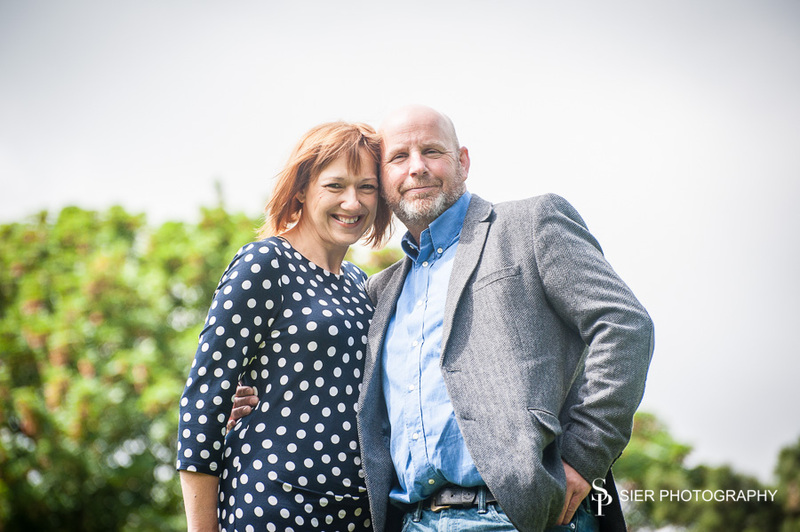 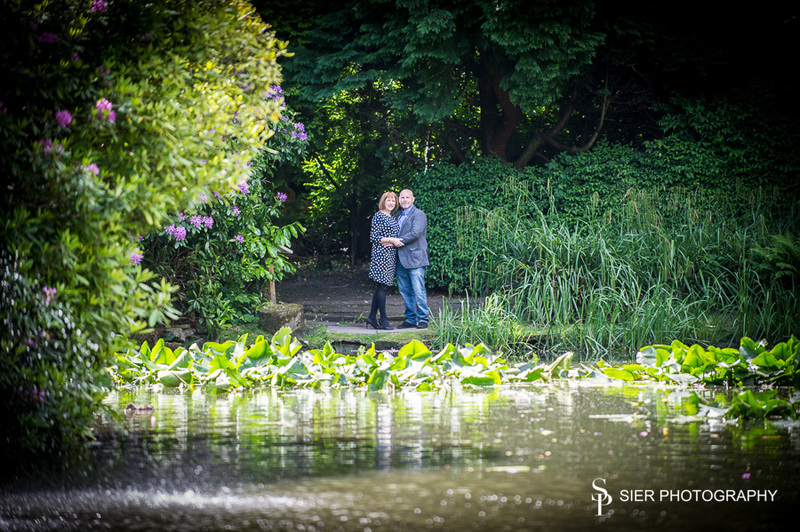 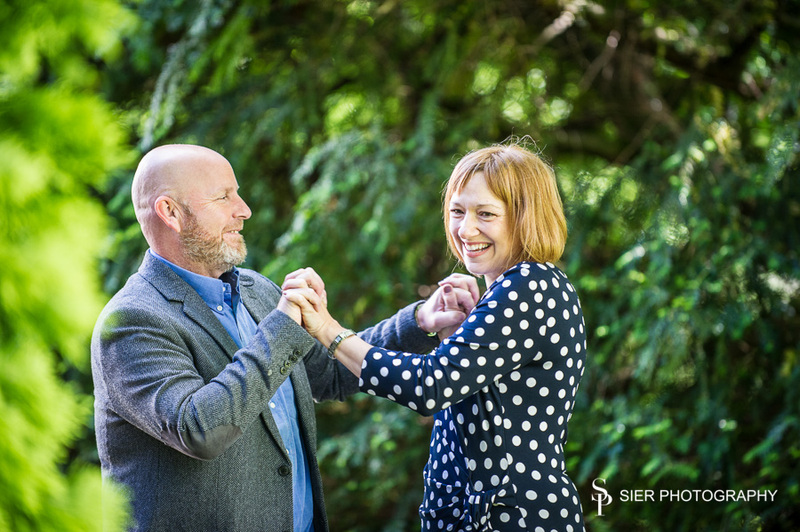 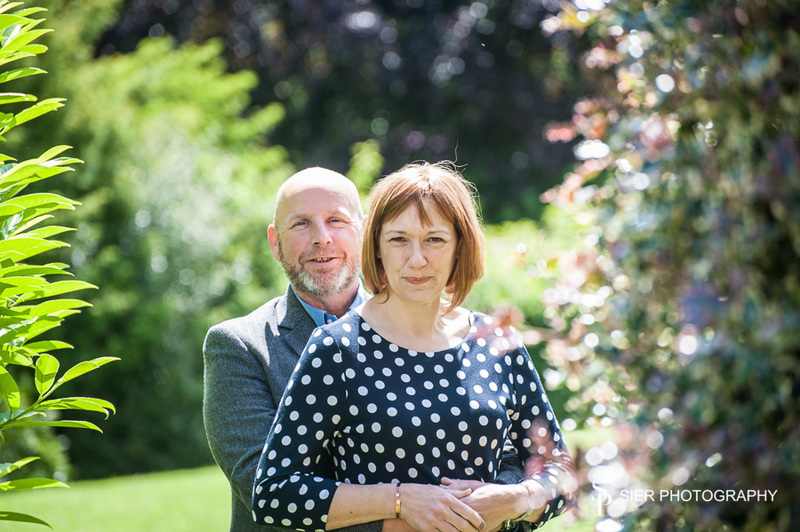 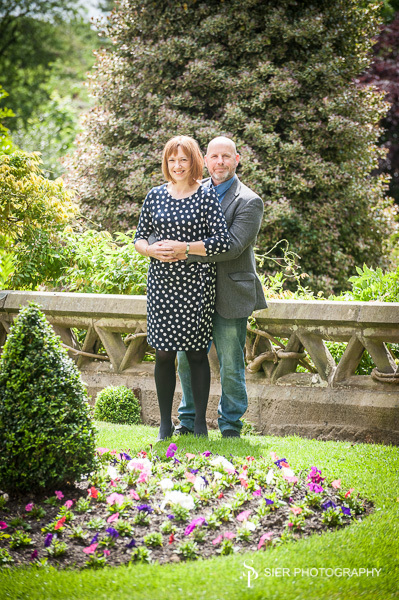 The Engagement session and the Wedding itself both took place at The Kenwood Hall Hotel Sheffield. 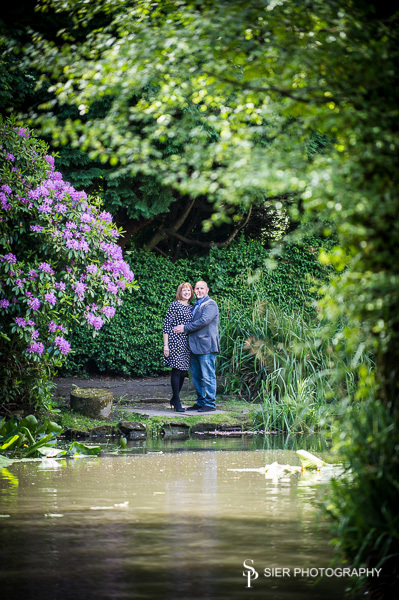 ← More Vulcan and Wildlife Park to boot!